What does waiting on Mr. Right mean? What does waiting on Mr. right mean? Better yet, waiting on your Purpose Driven partner is a better term. Let’s start with what it does not mean first. It does not mean you’re sitting in the house waiting for that magical prince to appear and sweep you off your feet. You know the frog that will show up that you kiss and he turns into your Mr. Right. It means that you pray on it and seek God first. He knows your heart and your desires. Most important he knows what is best for you. Sometimes we think we know what is good and what is best for us regarding the man that we select. However, this is the time to seek God’s love so that he may give you clarity, guidance, and direction about your life. He will also let you know when your Mr. Right is present in your life. A better name for him or her is your Purpose Mate is what we all desire. Take the time to get to know the Heavenly Father and build that relationship so that the relationship your hearts desire will find you. How many times have you been told this? 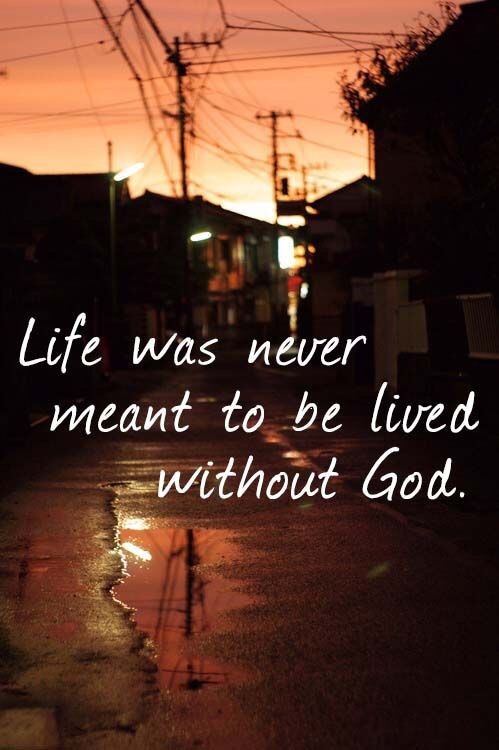 Life was never meant to be lived without God. He must be factored into the equation we call life for it to be prosperous, bountiful, and purposely blessed. Previous postIf the eyes could tell a story, what would your eyes say? Next postSisterhood is a beautiful unity black women share.